Premier Groom is an essential date for your diary. It is the ideal occasion to meet and chat with fellow groomers and industry experts in a relaxed atmosphere. considering a career in grooming to those who just want to experience the atmosphere and enjoy spectating. Our competition classes are scrutinised by a selection of highly respected judges from the UK and abroad. These classes range from beginner to champion so there is something for everyone. You may not achieve a prize but what does await you is an exciting goody bag and lots of encouragement and praise. 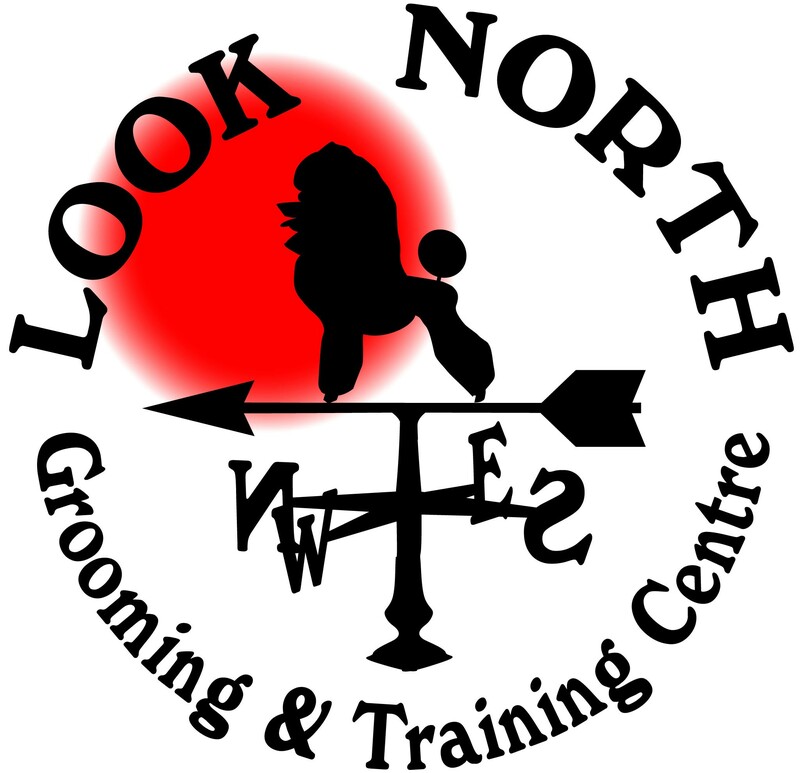 Now well established on the grooming calendar for both UK and foreign competitors, Premier Groom offers seminars, demonstrations and also trade stands where you may be offered product promotions exclusive to this event. This is a fantastic day planned by groomers for groomers and includes fund raising opportunities such as raffles and silent auctions. © Premier Groom 2019. All rights reserved.